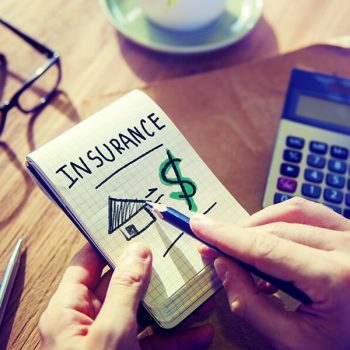 Home Rental Owners Archive by Category "Insurance"
Would Your Landlord Protection Insurance Pay If You Needed To Claim? 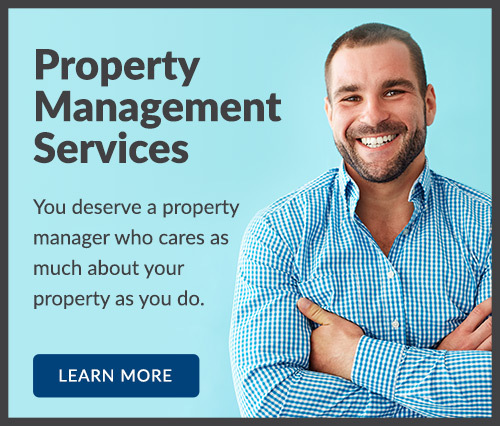 Zeal recognises property owners deserve better protection for their investment, providing a transparent and accountable service that gives our clients real peace of mind in the knowledge their property is in the hands of experts who truly care. 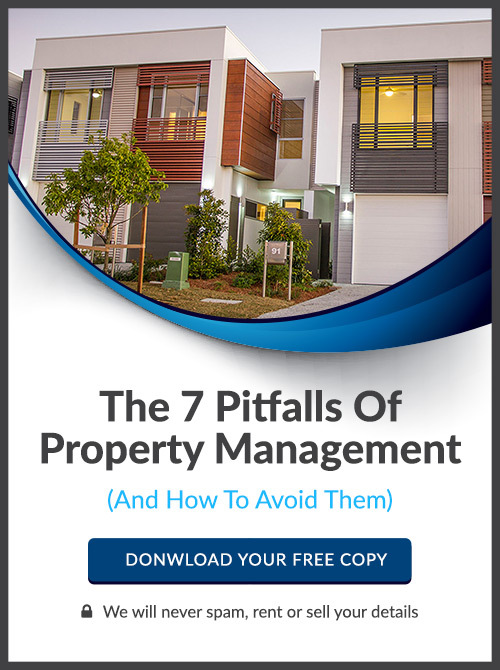 Does Your Property Manager Have These 10 Things? Get updated with our latest blog. Join our mailing list and we’ll send you a FREE copy instantly!